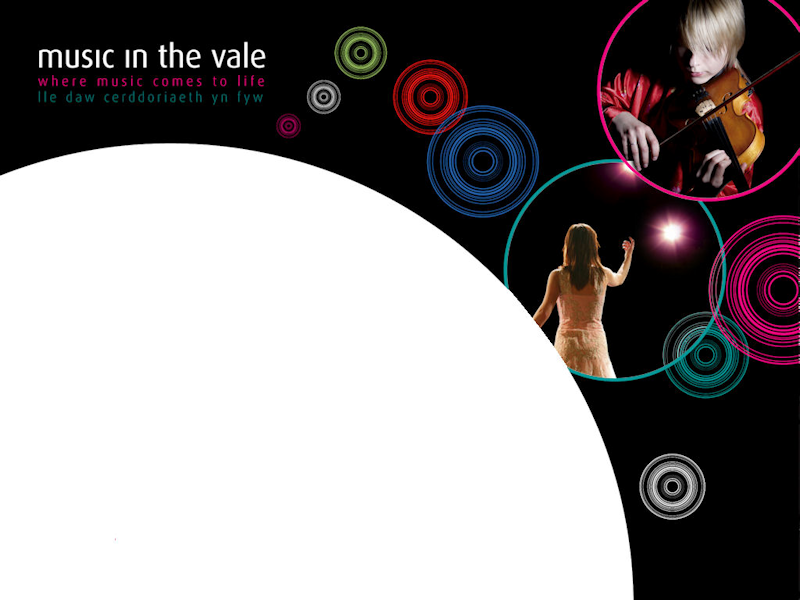 Music in the Vale has been very fortunate to have had the support from the Adjudicators listed below in 2005. Peter started his musical career as a boy chorister at Gloucester Cathedral and after completing his master’s degree in piano performance at Canterbury Christ Church University then studied singing at Trinity College of Music. Peter has performed extensively on the opera stage and concert platform throughout the UK and Europe. His concert work as a soloist includes Mendelssohn's 'Elijah' and 'Samson'. Mozarts Requiem' and 'C Minor Mass'. Bach's B Minor Mass and Matthew Passion. His many operas include Mozart's 'Magic Flute' in which he took the part of Tamino. He has toured with the English Touring Opera and is a member of the Welsh National Opera. Stephen was born in Bury, Lancashire in 1965 and began bassoon studies with Charles Cracknell as a student of the Junior Department of RNCM, and at Chetham's School of Music. Awarded a scholarship in 1983 to study at the Guildhall School of Music and Drama with Martin Gatt and Graham Sheen. Also in 1983 awarded the National Youth Orchestra's prestigious Lloyd's Bank Prize jointly with violinist Anthony Marwood. Stephen was a member of the European Youth Orchestra 1984-1985, and in the same year a finalist in the Shell/LSO Music Scholarship for Woodwind and prize-winner at the Internationaler Musikwettewerb, Munich with the British Wind Quintet. In 1986 Step hen was appointed Principal Bassoon with the Orchestra of Welsh National Opera, and has since played principal with the Royal Liverpool Philharmonic Orchestra, Royal Scottish National Orchestra, Bournemouth Symphony Orchestra, BBC NOW and the Philharmonia Orchestra.